Jacques Callot (French: [ʒak kalo]; c. 1592 – 1635) was a baroque printmaker and draftsman from the Duchy of Lorraine (an independent state on the north-eastern border of France, southwestern border of Germany and overlapping the southern Netherlands). 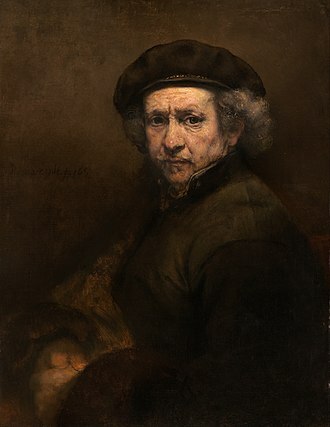 He is an important person in the development of the old master print. He made more than 1,400 etchings that chronicled the life of his period, featuring soldiers, clowns, drunkards, Gypsies, beggars, as well as court life. He also etched many religious and military images, and many prints featured extensive landscapes in their background. 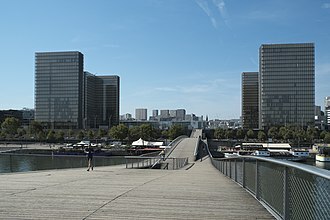 Callot was born and died in Nancy, the capital of Lorraine, now in France. 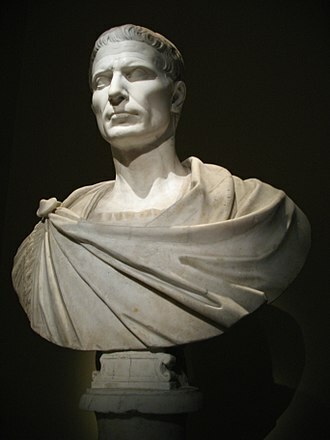 He came from an important family (his father was master of ceremonies at the court of the Duke), and he often describes himself as having noble status in the inscriptions to his prints. At the age of fifteen he was apprenticed to a goldsmith, but soon afterward travelled to Rome where he learned engraving from an expatriate Frenchman, Philippe Thomassin. He probably then studied etching with Antonio Tempesta in Florence, where he lived from 1612 to 1621. More than 2,000 preparatory drawings and studies for prints survive, but no paintings by him are known, and he probably never trained as a painter. 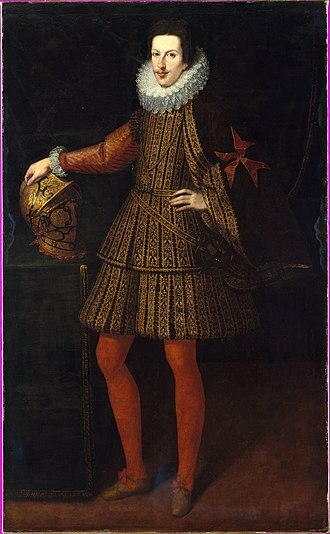 During his period in Florence he became an independent master, and worked often for the Medici court. 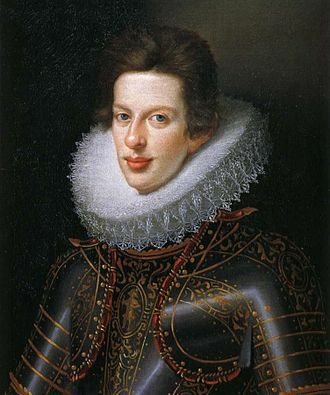 After the death of Cosimo II de' Medici during 1621, he returned to Nancy where he lived for the rest of his life, visiting Paris and the Netherlands later during the decade. He was commissioned by the courts of Lorraine, France and Spain, and by publishers, mostly in Paris. 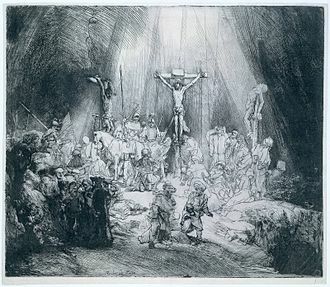 Although he remained in Nancy, his prints were distributed widely through Europe; Rembrandt was a keen collector of them. 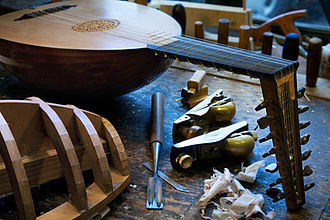 He also seems to have been responsible for an improved recipe for the etching ground that coated the plate and was removed to form the image, using lute-makers varnish rather than a wax-based formula. This enabled lines to be etched more deeply, prolonging the life of the plate in printing, and also greatly reducing the risk of "foul-biting", such that acid gets through the ground to the plate where it is not intended to, producing spots or blotches on the image. Previously the risk of foul-biting had always been present, preventing an engraver from investing too much time on a single plate that risked being ruined by foul-biting. Now etchers could do the very detailed work that was previously the monopoly of engravers, and Callot made good use of the new possibilities. He also made more extensive and sophisticated use of multiple "stoppings-out" than previous etchers had done. This is the technique of letting the acid dissolve lightly over the whole plate, then stopping-out those parts of the work which the artist wishes to keep shallow by covering them with ground before bathing the plate in acid again. He achieved unprecedented subtlety in effects of distance and light and shade by careful control of this process. Most of his prints were relatively small – as much as about six inches or 15 cm on their longest dimension. One of his devotees, the Parisian Abraham Bosse spread Callot's innovations all over Europe with the first published manual of etching, which was translated into Italian, Dutch, German and English. His most famous prints are his two series of prints each on "the Miseries and Misfortunes of War". These are known as Les Grandes Misères de la guerre, consisting of 18 prints published during 1633, and the earlier and incomplete Les Petites Misères — referring to their sizes, large and small (though even the large set are only about 8 x 13 cm). These images show soldiers pillaging and burning their way through towns, country and convents, before being variously arrested and executed by their superiors, lynched by peasants, or surviving to live as crippled beggars. At the end the generals are rewarded by their monarch. 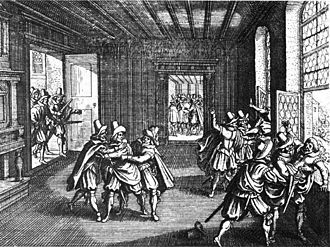 During 1633, the year the larger set was published, Lorraine had been invaded by the French during the Thirty Years' War and Callot's artwork is still noted with Francisco Goya's Los Desastres de la Guerra (The Disasters of War), which was influenced by Callot - (Goya owned a series of the prints), as among the most powerful artistic statements of the inhumanity of war. 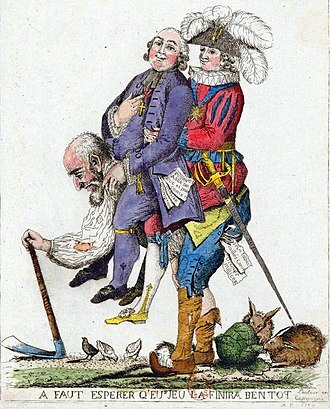 Callot's series of "Grotesque Dwarves" were to inspire Derby porcelain and other companies to create pottery figures known as "Mansion House Dwarves" or "Grotesque Dwarves". The former title comes from a father and son who were paid to wander around the Mansion House in London wearing oversized hats that contained advertisements. Example of Jacques Callot's work. A large series depicting commedia dell'arte figures called Balli di Sfessania, in a simple, caricature-like style, from his years in Florence. Series on the Lives of Christ and Mary. Series on the story of the Prodigal Son. The Giant Tifeo beneath Mount Ischia (1617). 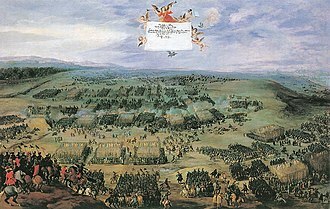 The Fair at Impruneta (1620). The Fair at Gondreville (1624). ^ Chisholm, Hugh, ed. (1911). "Callot, Jacques" . Encyclopædia Britannica (11th ed.). Cambridge University Press. A Hyatt Mayor, Prints and People, Metropolitan Museum of Art/Princeton, 1971, nos 455–460.ISBN 0-691-00326-2. DP Becker in KL Spangeberg (ed), Six Centuries of Master Prints, Cincinnati Art Museum, 1993, no 74 (Large Miseries of War), ISBN 0-931537-15-0. Wikimedia Commons has media related to Jacques Callot. Jacques Callot on the Internet from Artcyclopedia. Engraving is the practice of incising a design onto a hard, usually flat surface by cutting grooves into it. Wood engraving is a form of printing and is not covered in this article. 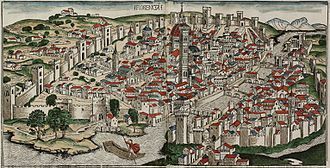 Engraving was an important method of producing images on paper in artistic printmaking, in mapmaking. Other terms often used for printed engravings are copper engraving, copper-plate engraving or line engraving, hand engraving is a term sometimes used for engraving objects other than printing plates, to inscribe or decorate jewellery, trophies and other fine metal goods. Traditional engravings in printmaking are engraved, using just the same techniques to make the lines in the plate. Each graver is different and has its own use, engravers use a hardened steel tool called a burin, or graver, to cut the design into the surface, most traditionally a copper plate. Modern professional engravers can engrave with a resolution of up to 40 lines per mm in high grade work creating game scenes, dies used in mass production of molded parts are sometimes hand engraved to add special touches or certain information such as part numbers. In addition to engraving, there are engraving machines that require less human finesse and are not directly controlled by hand. They are usually used for lettering, using a pantographic system, there are versions for the insides of rings and the outsides of larger pieces. Such machines are used for inscriptions on rings, lockets. Gravers come in a variety of shapes and sizes that yield different line types, the burin produces a unique and recognizable quality of line that is characterized by its steady, deliberate appearance and clean edges. The angle tint tool has a curved tip that is commonly used in printmaking. Florentine liners are flat-bottomed tools with multiple lines incised into them, ring gravers are made with particular shapes that are used by jewelry engravers in order to cut inscriptions inside rings. Flat gravers are used for work on letters, as well as wriggle cuts on most musical instrument engraving work, remove background. Knife gravers are for line engraving and very deep cuts, round gravers, and flat gravers with a radius, are commonly used on silver to create bright cuts, as well as other hard-to-cut metals such as nickel and steel. Abraham Bosse was a French artist, mainly as a printmaker in etching, but in watercolour. He was born to Huguenot parents in Tours, where his father had moved from Germany and his father was a tailor, and Bosses work always depicted clothes in loving detail. He married Catherine Sarrabat at Tours in 1632 and he remained a Huguenot, dying before the Revocation of the Edict of Nantes, but was happy to illustrate religious subjects to Catholic taste. Roughly 1600 etchings are attributed to him, with including, daily life religion, history fashion, technology. Most of his output was illustrations for books, but many were sold separately. His style grows from Dutch and Flemish art, but is given a strongly French flavour, many of his images give informative detail about middle and upper-class daily life in the period, although they must be treated with care as historical evidence. Most of his images are perhaps best regarded as rather than art. He was apprenticed in Paris about 1620 to the Antwerp-born engraver Melchior Tavernier and his first etchings date to 1622, and are influenced by Jacques Bellange. He took Callots highly detailed small images to a size. 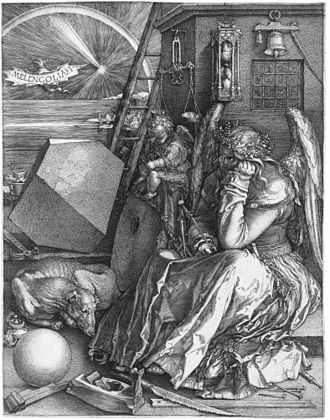 Like most etchers, he used engraving on a plate in addition to etching. In 1641 he began to attend classes given by the architect Girard Desargues on perspective, Bosse not only adopted these methods but published a series of works between 1643–1653 explaining and promoting them. 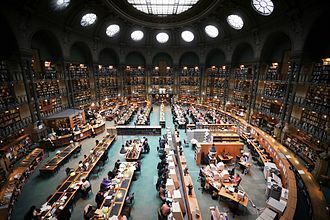 In 1648, when Cardinal Mazarin established the Académie royale de peinture et de sculpture, in 1661 Bosse was forced to withdraw from the Academy, he established his own school as an alternative. Des Argues Lyonnois pour poser lessieu & placer les heures & autres choses aux cadrans au Soleil, printed by P. de Hayes, manière universelle de M. des Argues pour pratiquer la perspective par petit-pied comme le géométral. — Manual on perspective Moyen universel de la perspective sur les tableaux ou surfaces irrégulières. 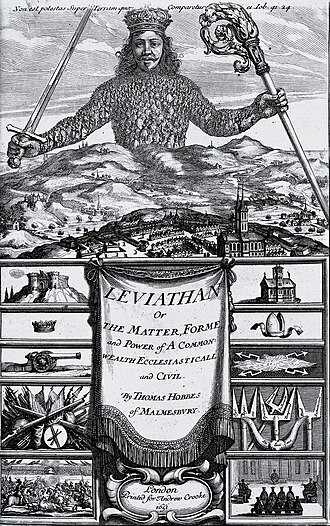 The famous frontispiece for Leviathan by Thomas Hobbes was created with input from Hobbes, ISBN 2-7177-2283-1 Dhombres, Sakharovitch — Desargues en son temps, libr. 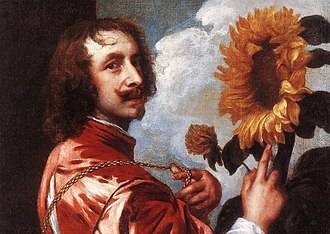 Antonio Tempesta was an Italian painter and engraver, whose art acted as a point of connection between Baroque Rome and the culture of Antwerp. He was born and trained in Florence and painted in a variety of styles and he enrolled in the Florentine Accademia delle Arti del Disegno in 1576. 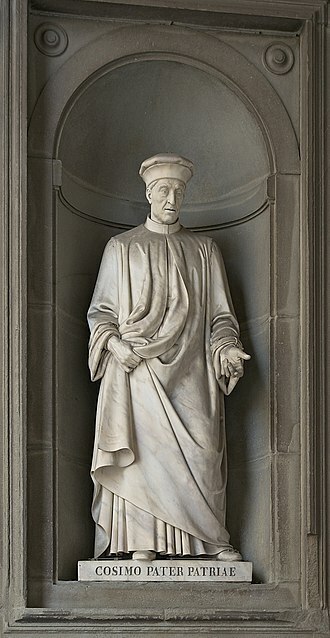 He was a pupil of Santi di Tito, of the Flemish painter Joannes Stradanus and he was part of the large team of artists working under Giorgio Vasari on the interior decoration of the Palazzo Vecchio in Florence. His favourite subjects were battles and processions and he relocated to Rome, where he associated with artists from the Habsburg Netherlands, which may have led to his facility with landscape painting. Among his followers was Marzio di Colantonio and he completed frescoes in the Palazzina Gambara at the Villa Lante in Bagnaia. From 1579–83, Tempesta participated in the decoration of the Villa Farnese in Caprarola and he is known to have collaborated on frescoes in the Villa dEste at Tivoli and the Palazzina Gamara at Villa Lante, Bagnaia. He painted a series of turbulent and crowded battle scenes for the Medici and he completed a series of engravings on outdoor courtly hunting scenes. Tempesta painted frescoes for the Palazzos Colonna, the Doria Pamphilj, and for the Marchese Giustiniani in his Roman palace, where Tempesta collaborated with Paul Bril and he painted a Massacre of the Innocents for the church of Santo Stefano Rotondo in Rome. Tempesta is now best known as a printmaker in etching and engraving, the series consists of 36 numbered engraved plates and illustrates the armed struggle between the ancient Dutch tribes and their Roman oppressors as narrated in Tacitus Histories. Each plate bears at the bottom an engraved legend in Flemish, anno 1611, shows Roma and Batavia in battle dress with respective scenic backgrounds, symbolizing the two nations. Fifteen other plates bear Tempestas monogramme, the plates depict heroic events and battle scenes. This historicist work was popular in its time. Tempesta drew designs for tapestries. 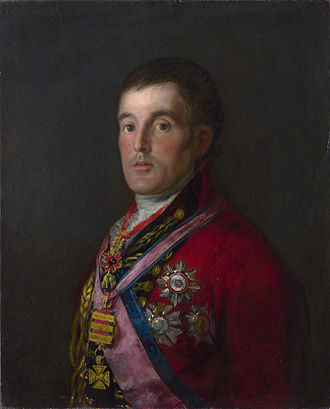 Francisco Goya, Portrait of the Duke of Wellington, 1812–14. During the Peninsular War, the British, led by Wellington, led a proxy war against Napoleon's marshals and the Imperial French Army. Plate 44: Yo lo vi (I saw this) from the published edition, with surface tone over the landscape, sky, and woman's dress. In the proofs printed under Goya's supervision, there is no tone.